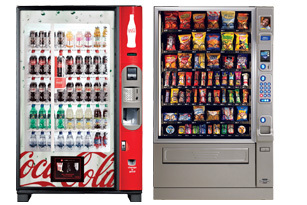 When you are searching for a Rancho Bernardo vending partner everything you need to know isn't always online. That's why we offer a free, no-obligation consultation service right in your Rancho Bernardo business. 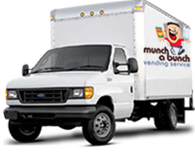 Once you've met with us you'll know exactly why we are the number one choice for full service vending service, office coffee service and quality water filtration in Rancho Bernardo.